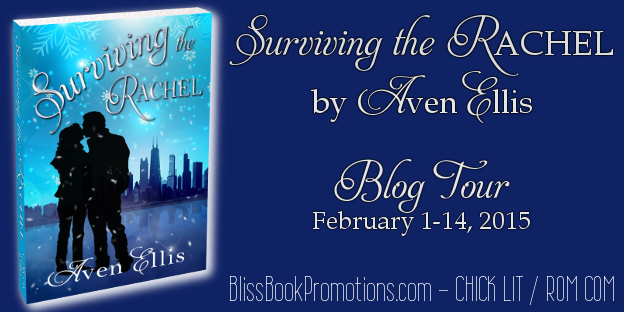 Today we're sharing an excerpt from Surviving the Rachel by Aven Ellis, released by Soul Mate Publishing. Now it’s just me and Jack. “Firefly,” he says, breaking the silence. And I see it. A firefly lights up the darkness for a brief second, a flash of yellow in the dark sky. “I condemned many fireflies to a sad death in a Cool Whip container in my childhood,” I admit, laughing. “Did you poke holes on the top?” he teases. “I was not,” I giggle. “Oh, okay, you’re on. First one to catch five wins,” I say, throwing down my own challenge. “I’ve so got this,” he declares. So we both get up and begin catching fireflies. We’re laughing and teasing each other and before I know it, I have bested Jack. “That’s five,” I declare happily, snatching the fifth firefly. I open up my palm to reveal it to him, and then I release it to the night sky. And in a way, I feel released, too. I’m releasing the negativity about the job search, and I’m starting new tomorrow with Jack’s help. I gaze at his profile, and I know this German-speaking boy next door has something—if not everything-to do with this newfound feeling I have. He turns and catches me looking at him. We don’t say anything for a moment, and another firefly flashes light between us. “I guess I should be heading home,” he says softly. “I should be thanking you,” I say softly. He turns and begins walking across the grass. I cross my arms over my chest, his sweatshirt still keeping me warm. Jack suddenly stops and turns to me. “’Hochzeit mit Hindernissen,’” Jack says. Another firefly lights up in front of me as I watch him walk away. And then I realize that’s what Jack is to me. He’s like a firefly who has lit up the darkness. And I find myself drawn to his light. 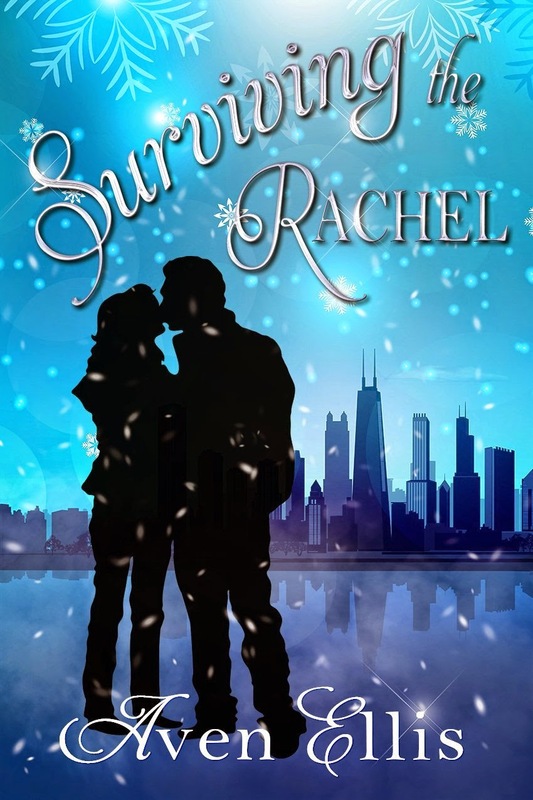 Surviving the Rachel by Aven Ellis is a contemporary romance, released by Soul Mate Publishing on December 19 2014. Aven Ellis has been writing fiction since she was sixteen. She studied communications at a large Midwestern university, and after graduation, Aven worked as a reporter for a community newspaper, followed by a stint at a public relations agency. But writing about city council meetings and restaurant franchises was not as much fun as writing for young women trying to figure out their careers and potential boyfriends. So Aven got herself a job in television that allowed her to write at night. Connectivity is Aven’s debut novel; Waiting For Prince Harry and Chronicles of a Lincoln Park Fashionista followed next. Surviving the Rachel will be published in 2015. Aven lives in Dallas with her family. When she is not writing, Aven enjoys shopping, cooking, hockey, connecting with friends on social media, and watching any show that features Gordon Ramsay.